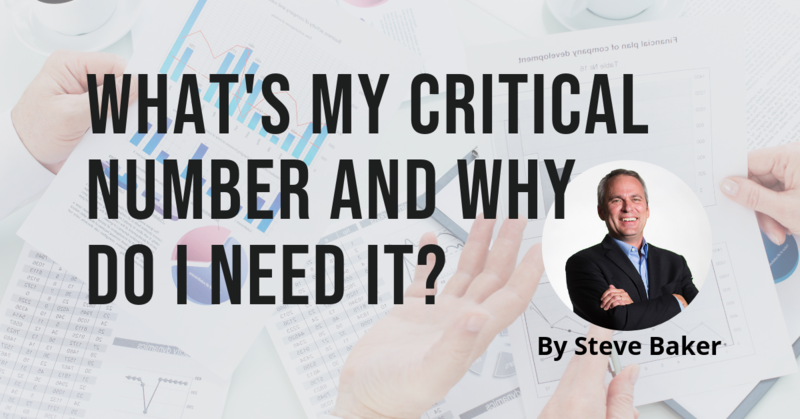 What’s My Critical Number and Why Do I Need It? Right now, there is at least one financial or operational number in your company, something right at the heart of your business that, if improved in the short term, would have a dramatic effect on your business. But, keep in mind that the real magic isn’t in the number itself; it’s in the process of getting to the number.